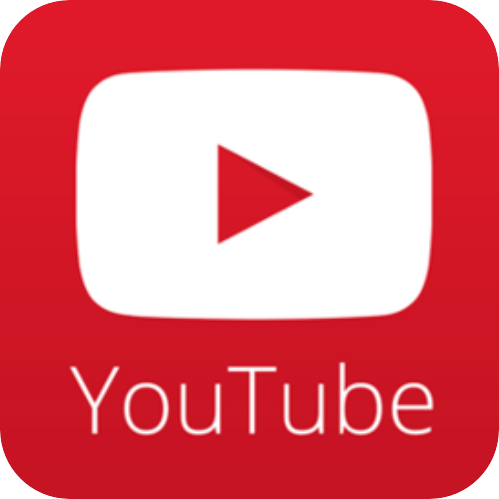 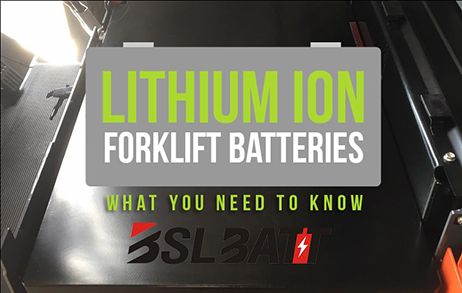 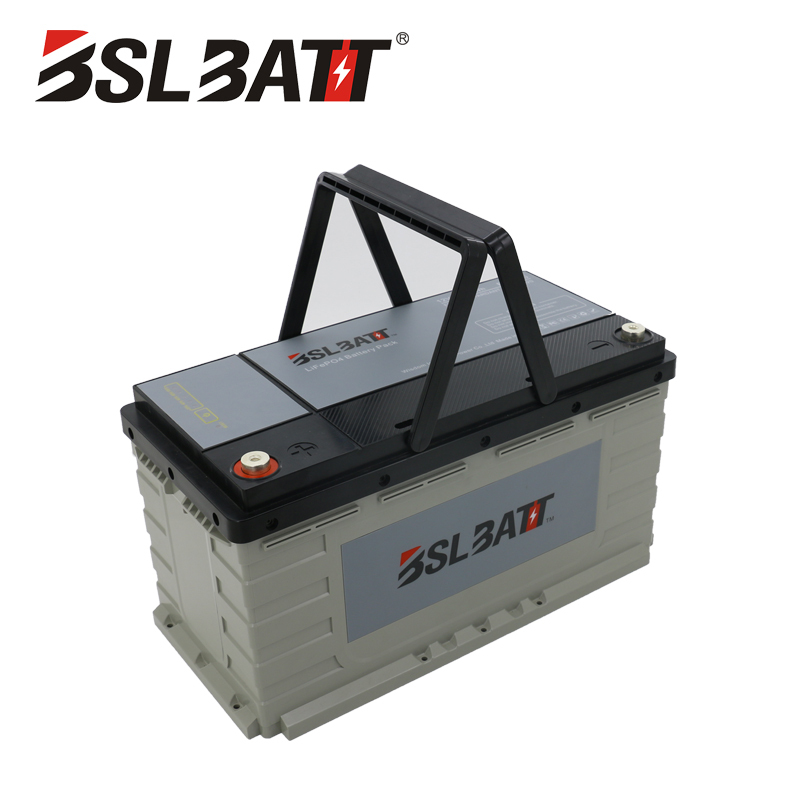 Professional largest lithium ion battery manufacturers since 2003 year. 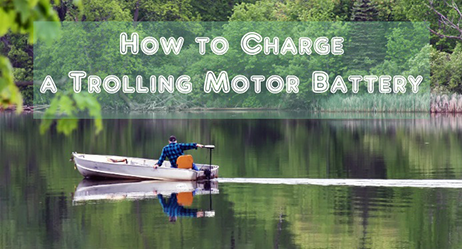 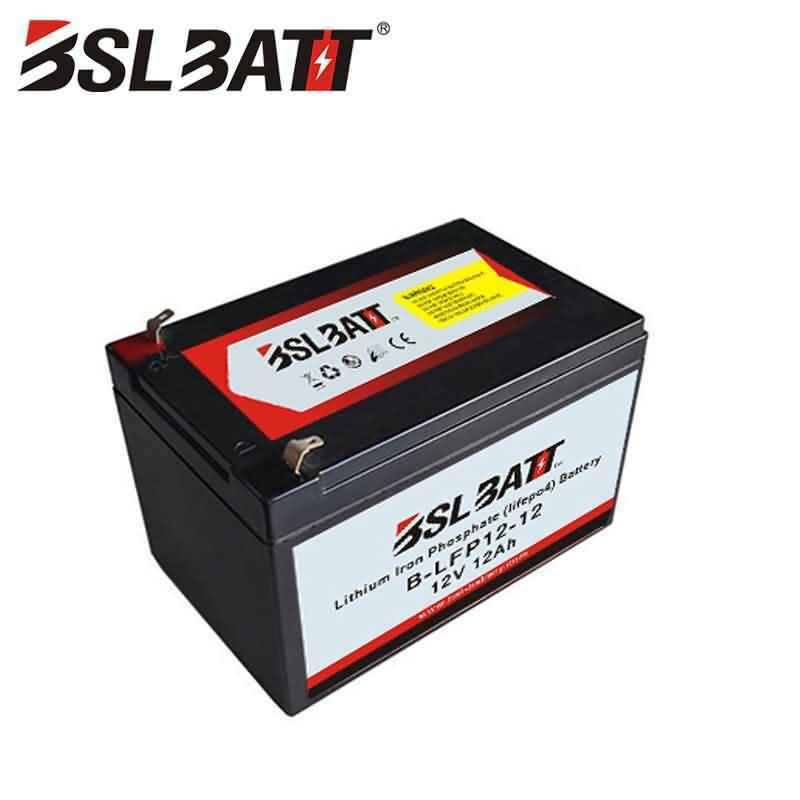 ● Low self discharge rate-only 12% rate each year ● Most green and safe lithium technology-no liquid leakage no pollution. 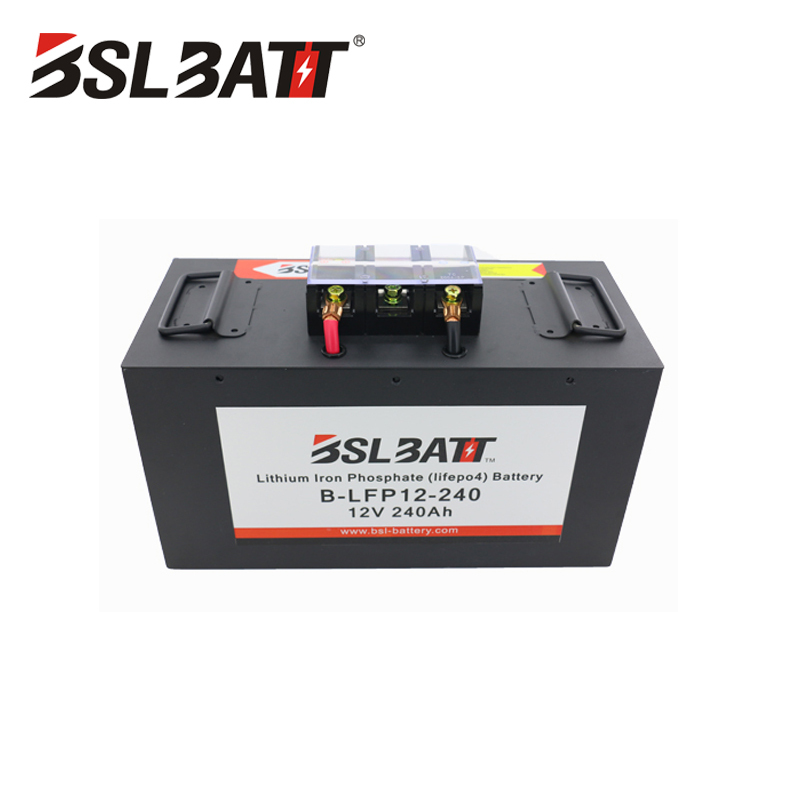 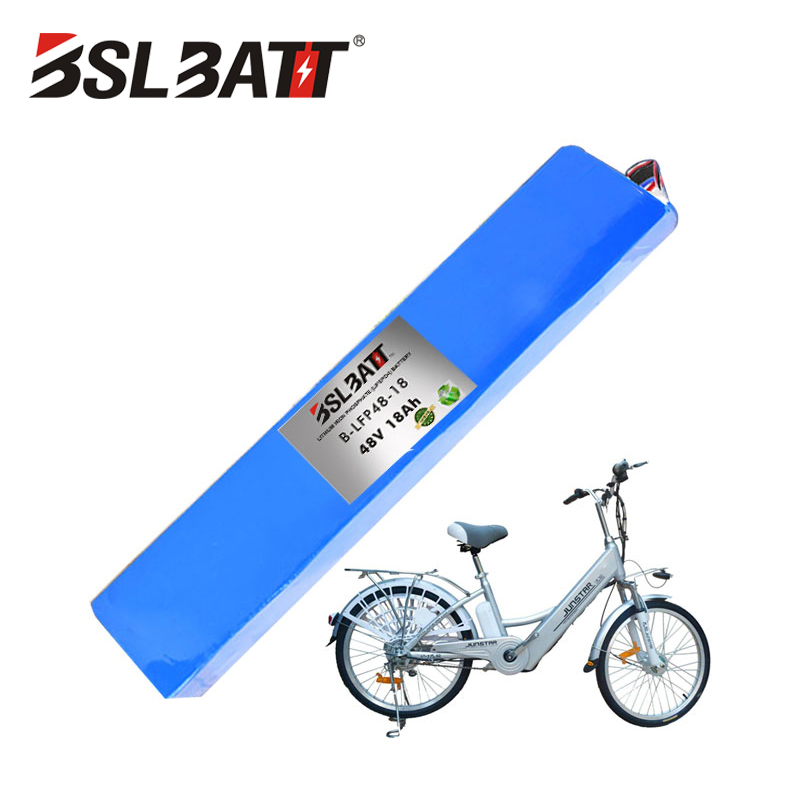 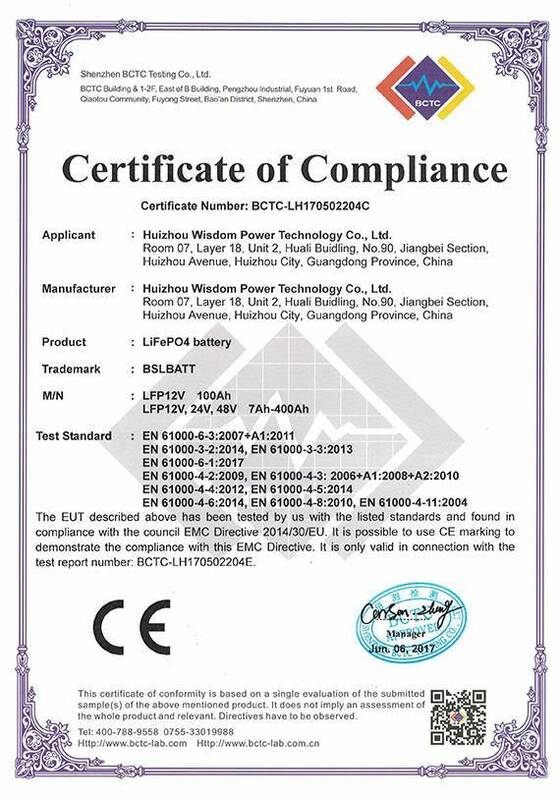 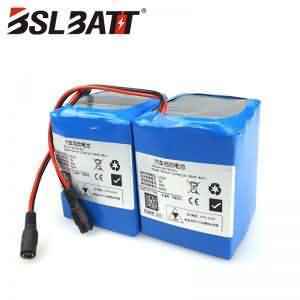 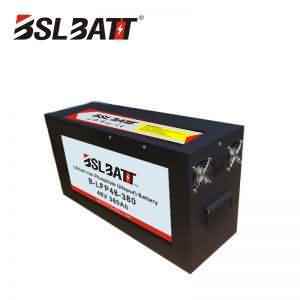 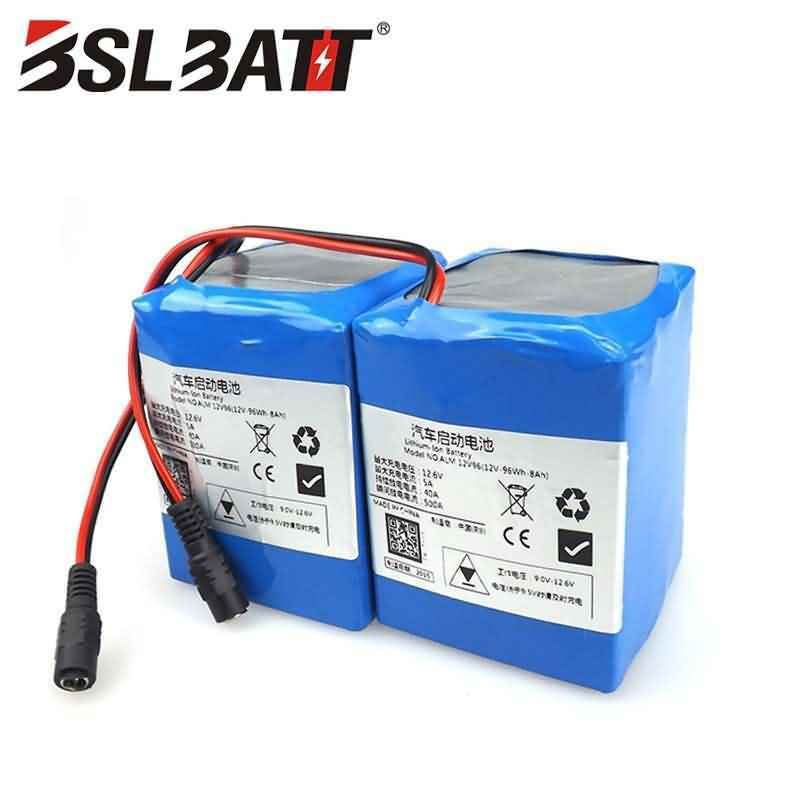 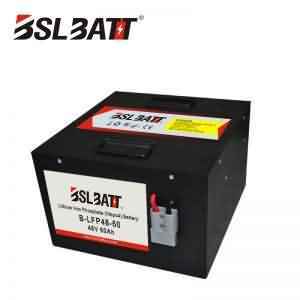 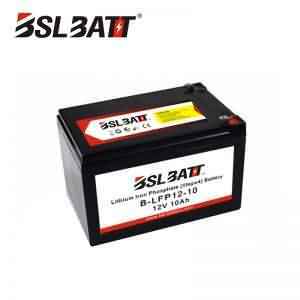 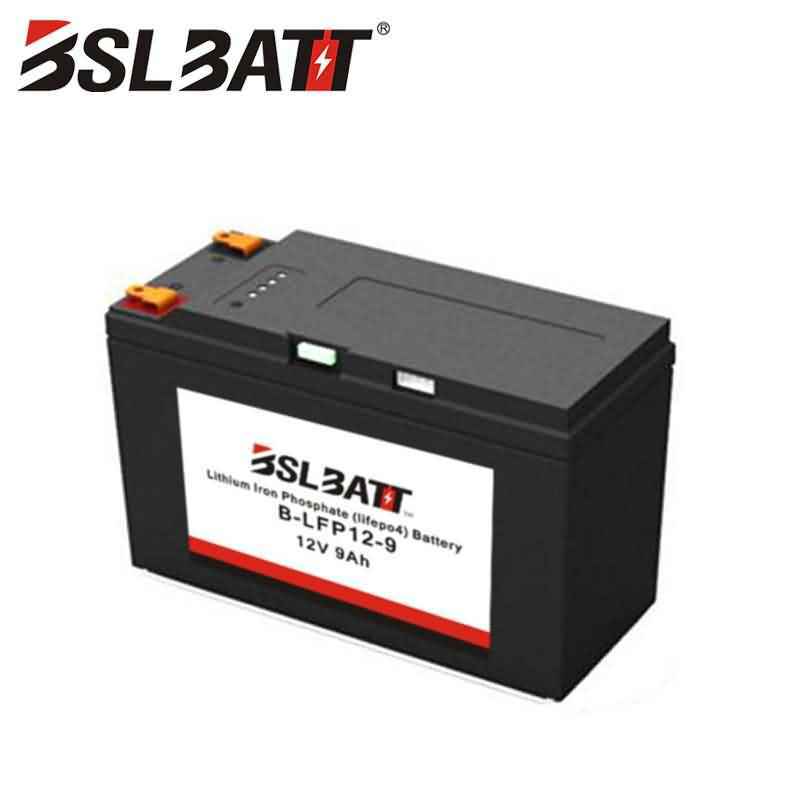 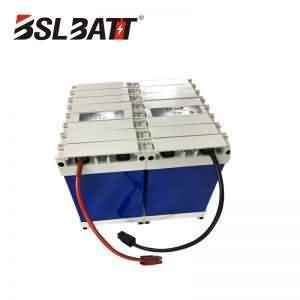 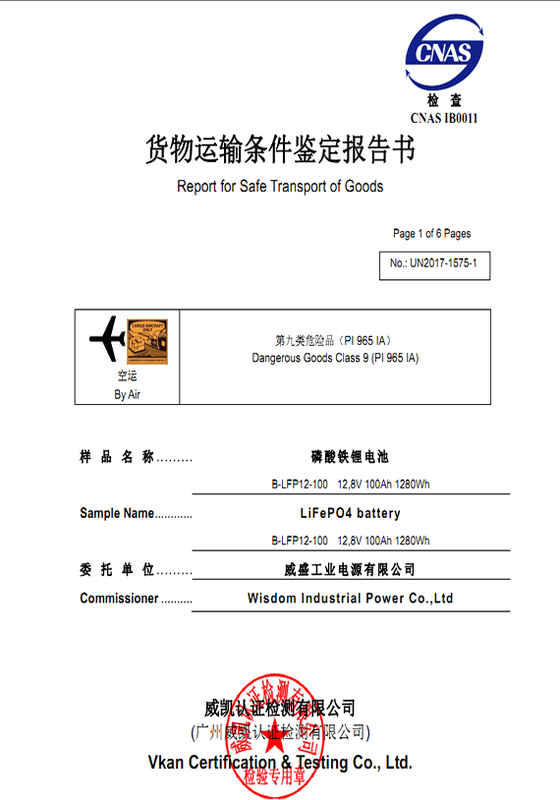 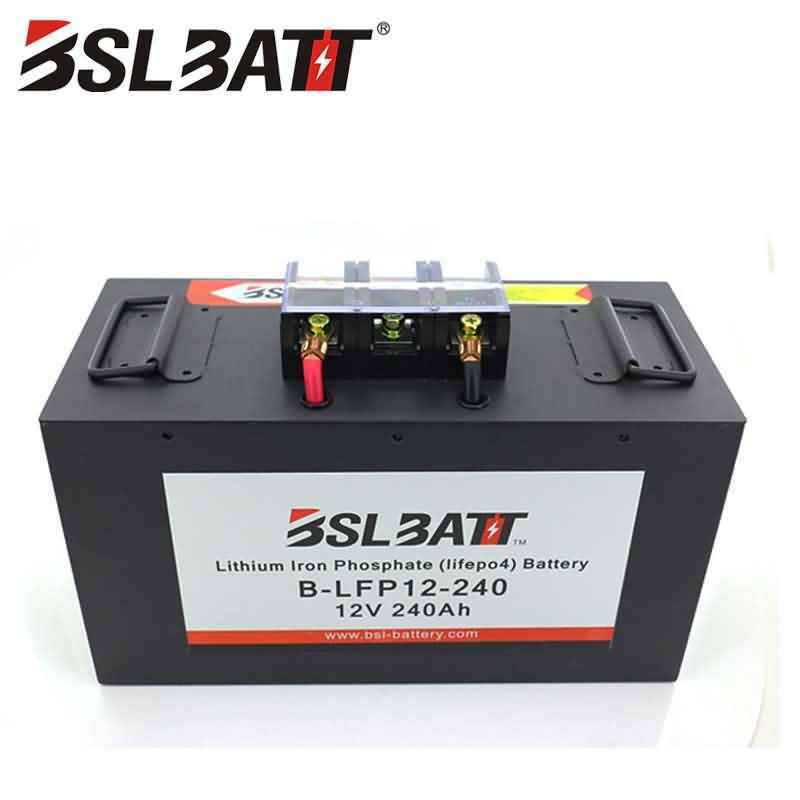 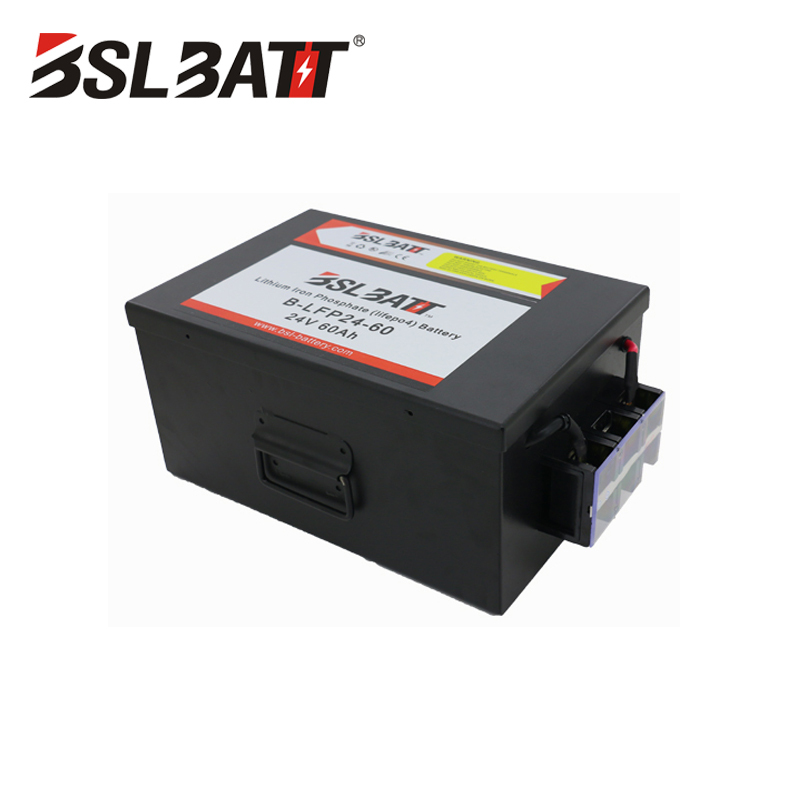 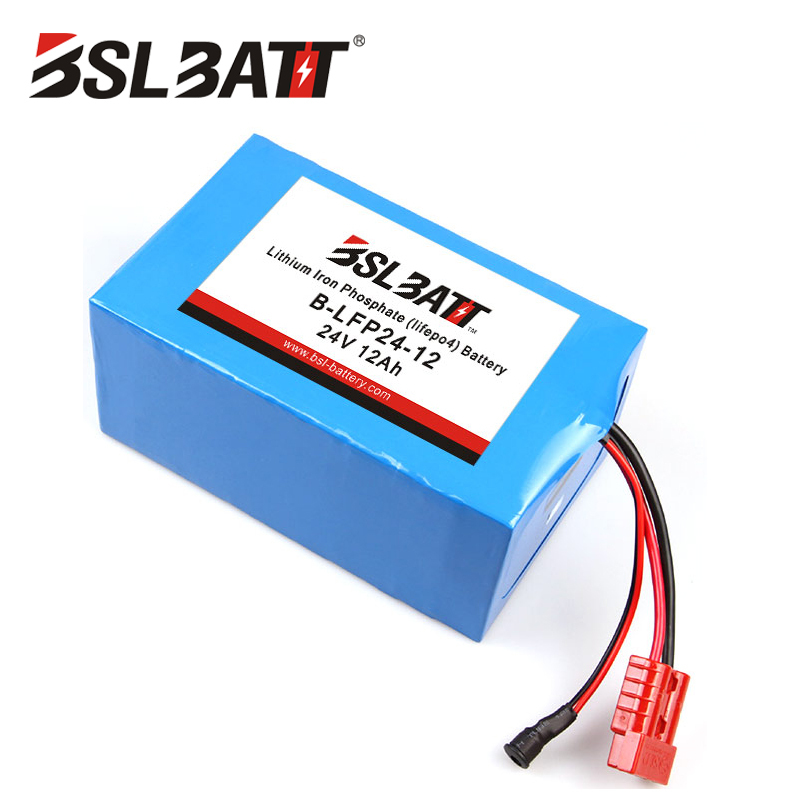 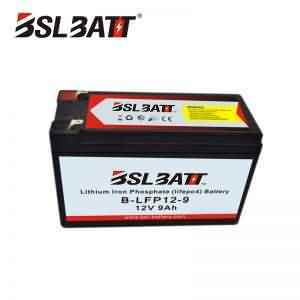 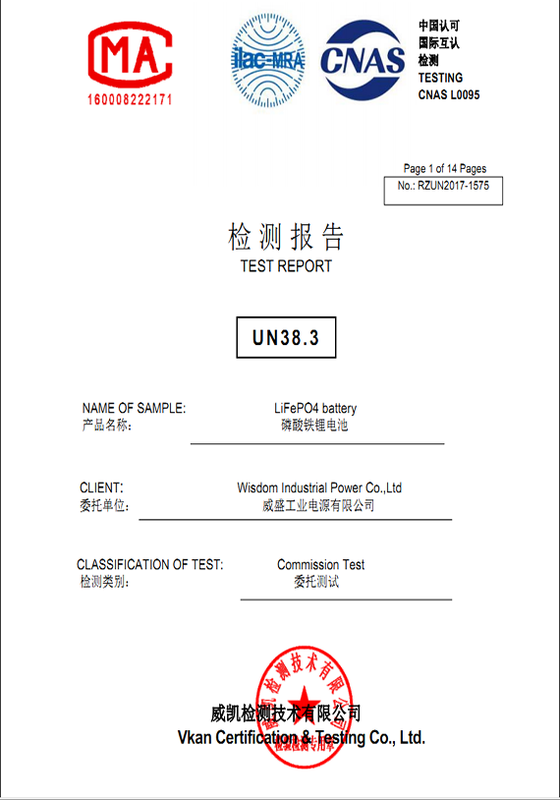 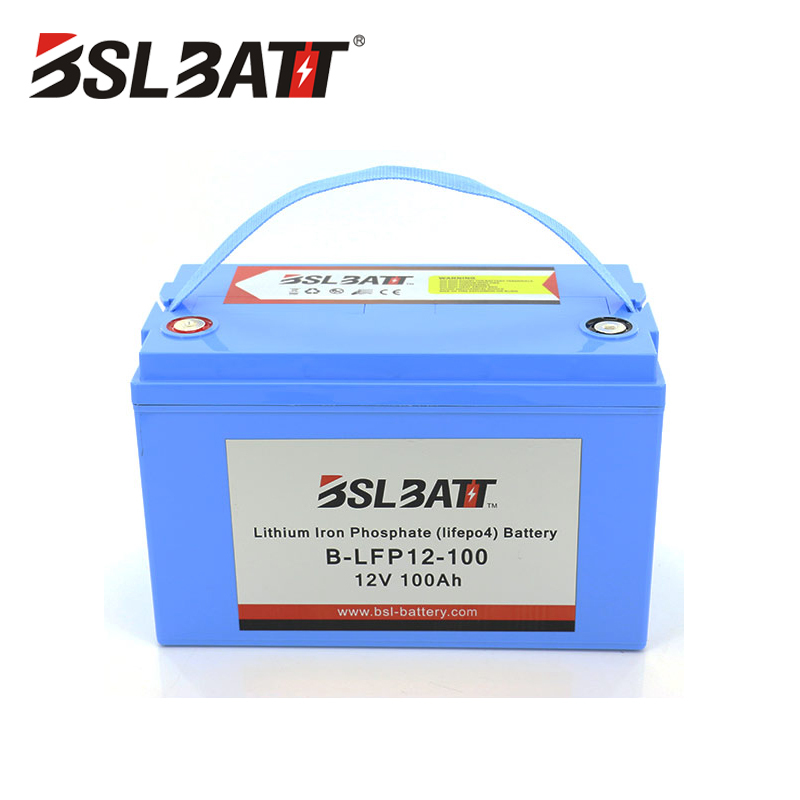 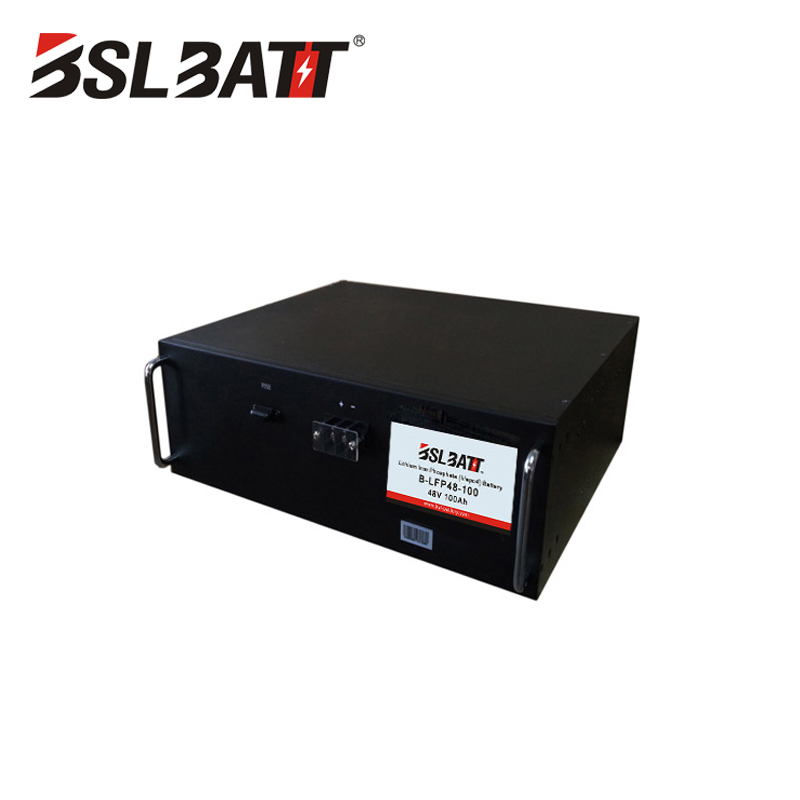 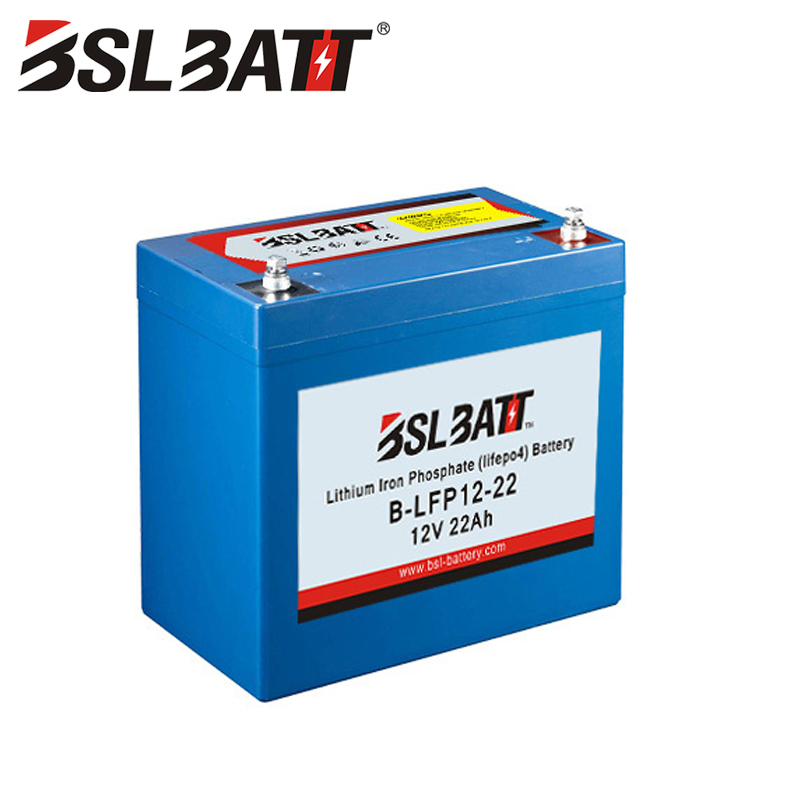 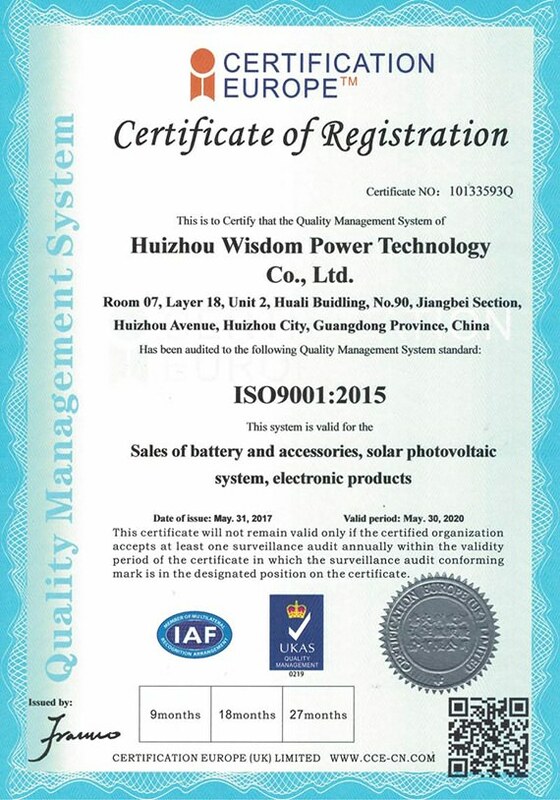 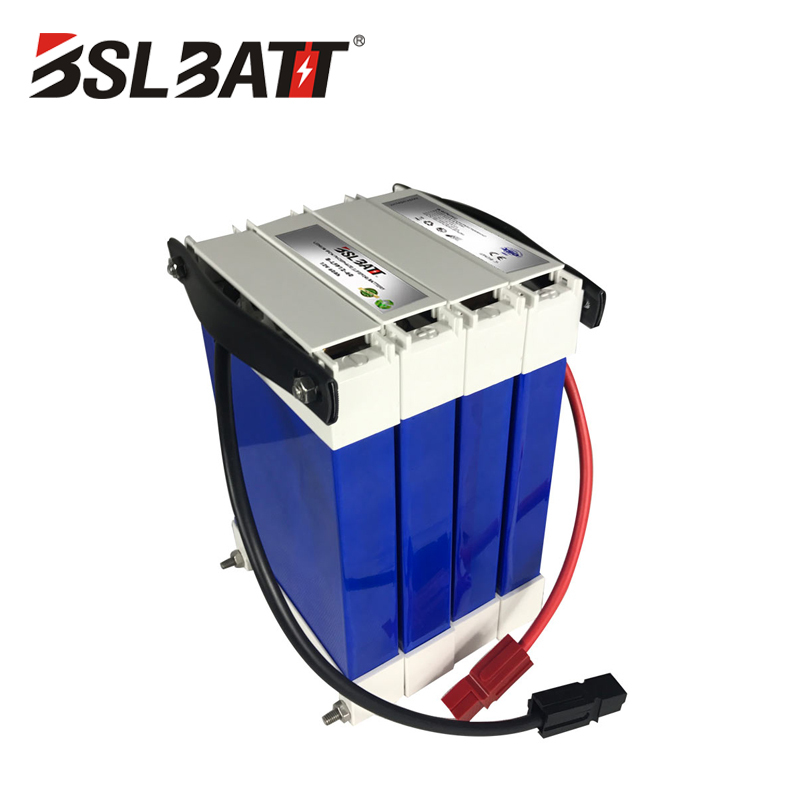 ● Up to 60% weight saving for replacement lead acid battery ● The capacity and dimension can customize according to your request.